The Hair Length gene has two options, Short Hair and Long Hair. Note that the long hair may or may not “puff out” like in a Persian. The volume is controlled by the type and amount of undercoat hairs. 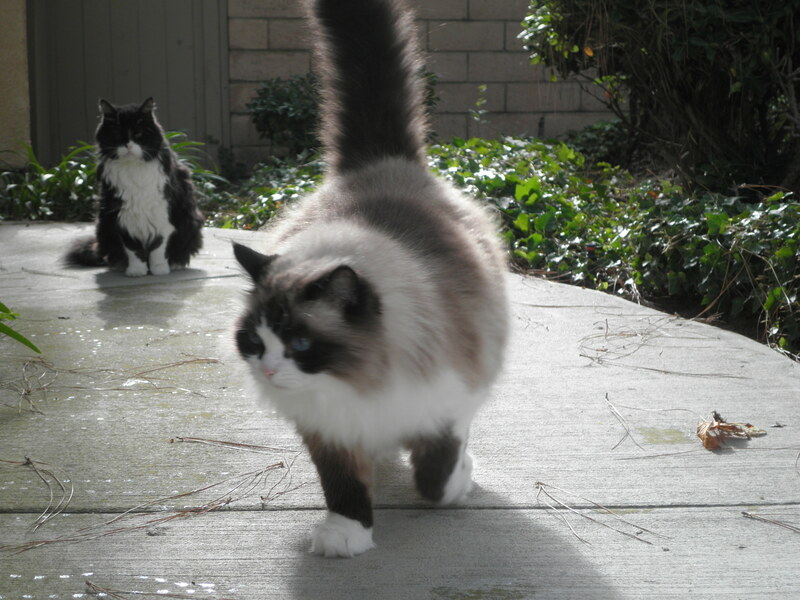 If you are not sure that your cat is long-haired, check the tail and paws. A fluffy “bottlebrush” tail and hair extending out past the paw pads are a good sign of long hair.